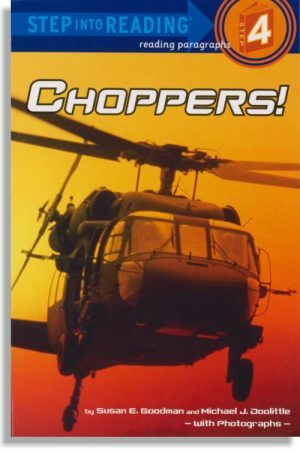 Don Piper – Don Piper is in a terrible accident and pronounced dead by the EMT’s. 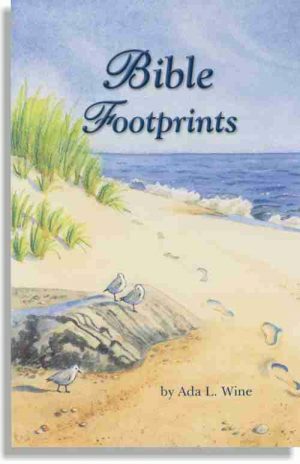 When a minister comes upon the scene and feels strongly convicted to pray for the man in the car, even after he’s told the man is dead, a miracle happens. 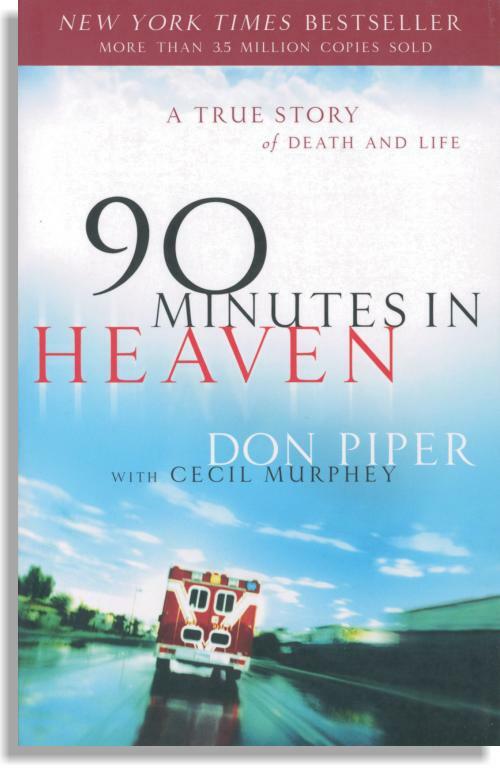 In this true story, Don Piper tells about the accident, his 90 minutes in heaven, and grueling recovery.